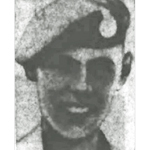 Marine Charles Alexander, 'X' troop, died  of wounds after an ambush in South Perak, Malaya . 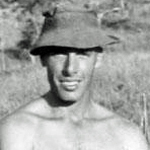 Marine Terence Barnett was killed in an accident during operations in Malaya. 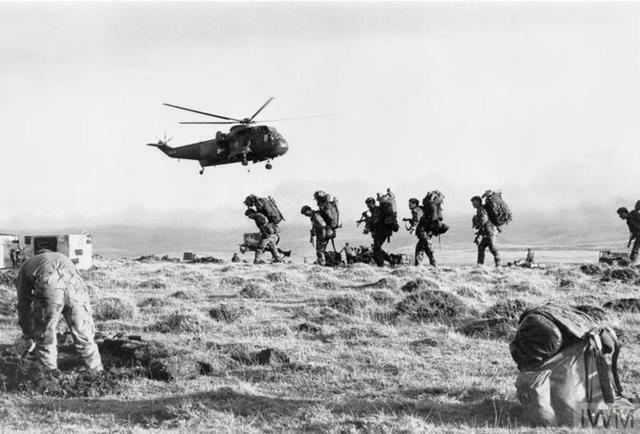 Marine Keith Bounsall died whilst deployed overseas with 40 Commando RM. 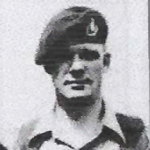 Lieutenant Paul Budgen died whilst deployed oversees. The cause of his death is not known to this archive. 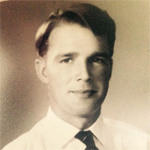 Marine James Chadwick died in a traffic accident in Lenggong area Malaya. 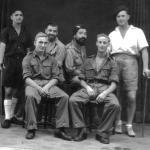 Marine Roland Cherry died in British Military Hospital Meetajam, Malaya. 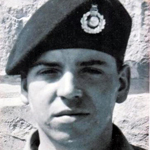 Corporal Robert Cunningham was serving with HQ 3 Commando Bde. RM at the time of his death. Marine Mark Deering died by drowning accidentally during service in Borneo. 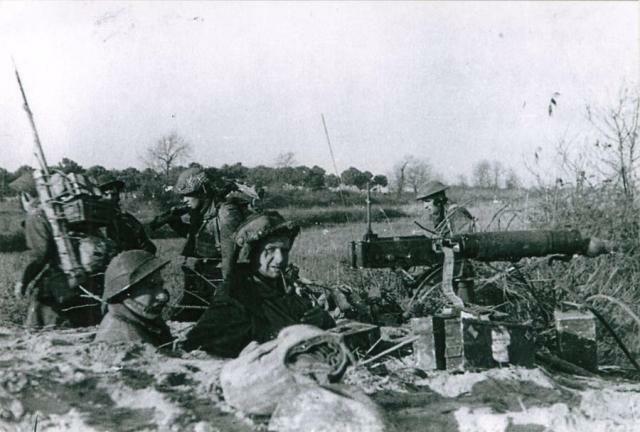 Marine Peter Fordham died of wounds during operations in Malaya. 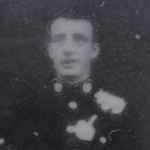 Marine Kenneth Mathieson died in a transport accident during operations in Malaya. Marine Ernest Nevard was killed when ambushed in a jeep along the Tapah-Chenderiang Road in Perak. Also killed was Marine David Charles Keyes [view]. Birmingham Daily Gazette - Saturday 16 September 1950. 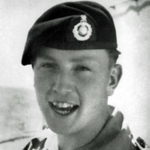 Marine Peter John Page was serving with HQ, 3 Commando Bde. RM at the time of his death. 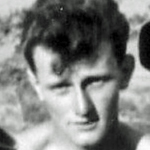 Marine Dennis Parr was killed during operations in Malaya. 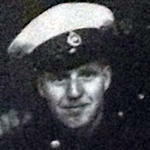 Also killed in the same incident was Marine Leslie Turner where we have an account of his death. Click on Mne. Turner's name for full account. 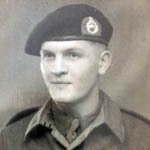 Marine Derek Smith was shot and killed by a Malayan Police Inspector. 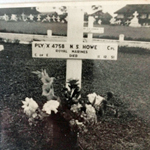 He was originally buried in Pasir Panjang Cemetery before being reinterred at Kranji. Yorkshire Post and Leeds Intelligencer - Saturday 17 January 1953. Marine James Smith died whilst deployed overseas with 40 Commando RM.